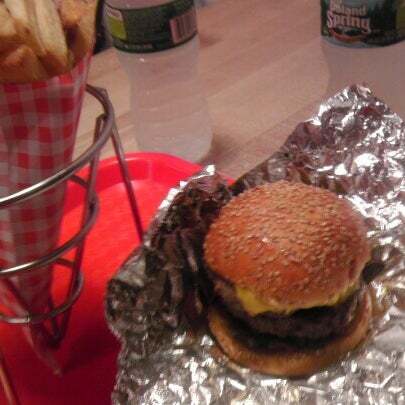 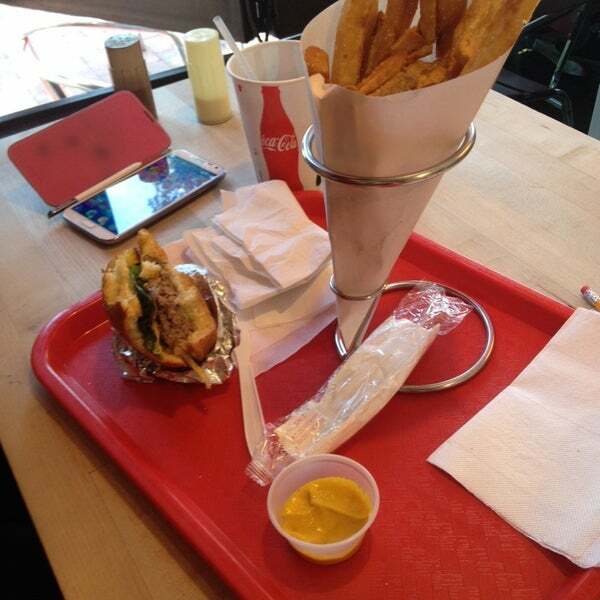 The chipotle burger is really good and natural belgian fries too. 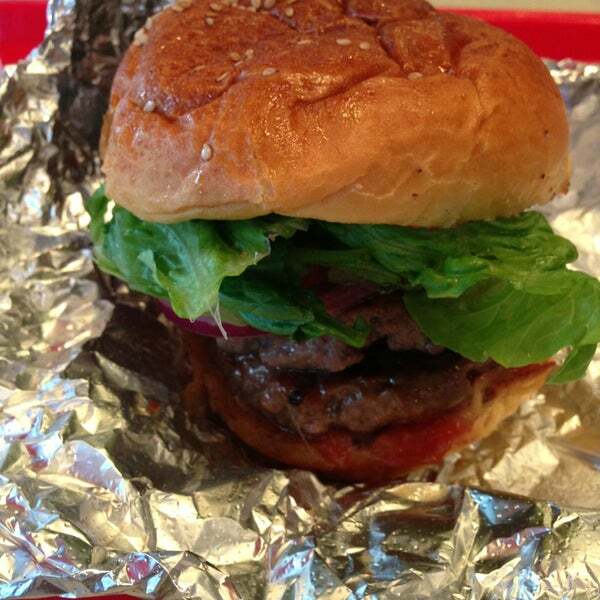 Plain meat, no additives at all. 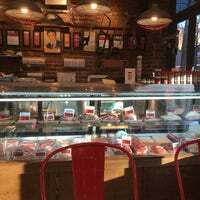 It's joint that comes from a butcher shop! 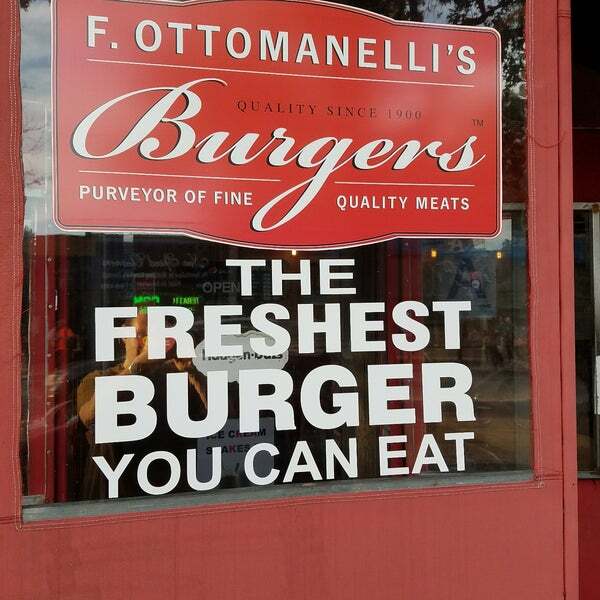 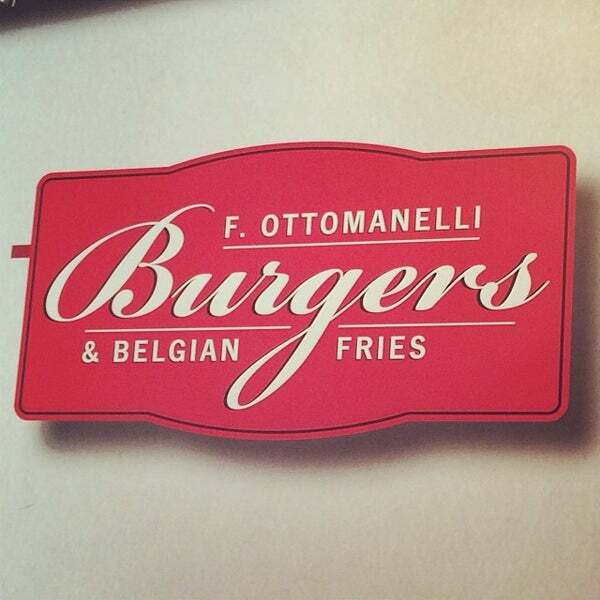 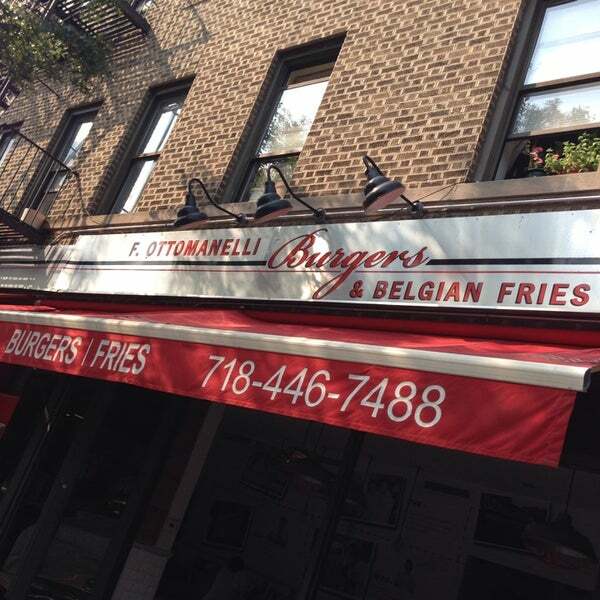 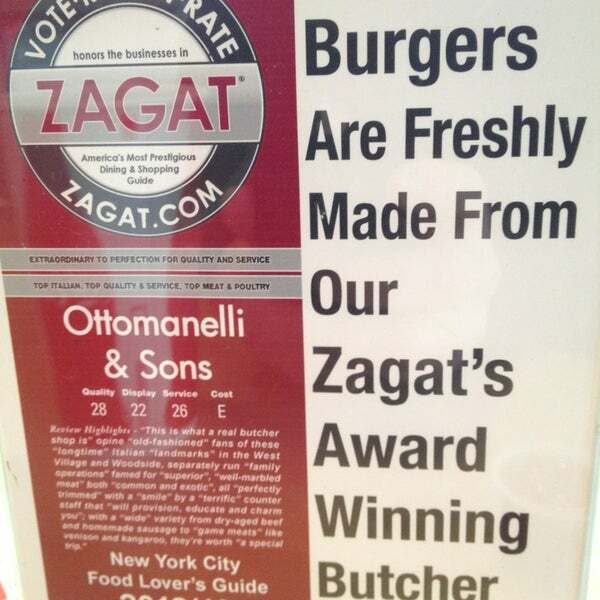 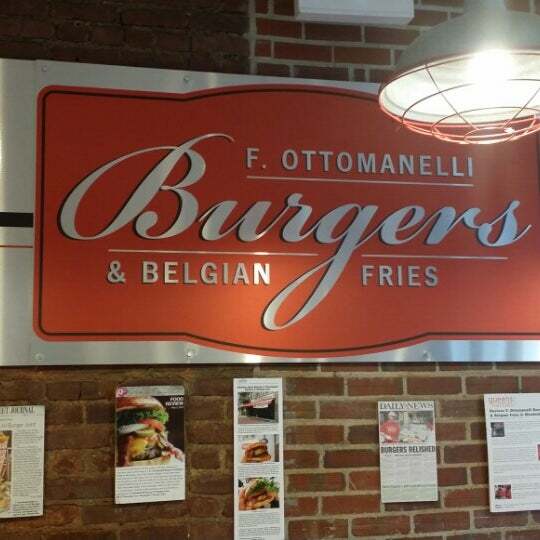 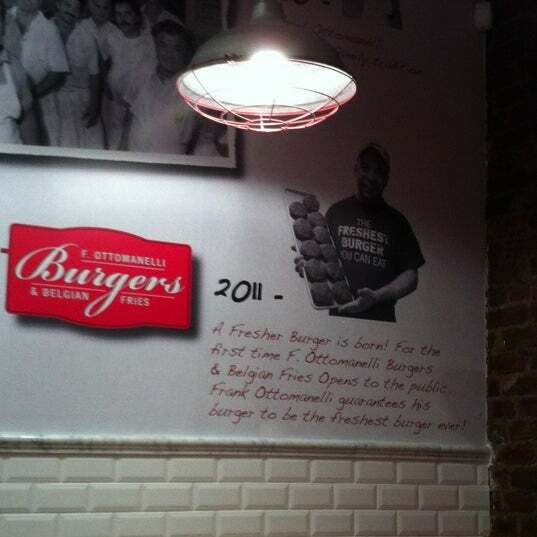 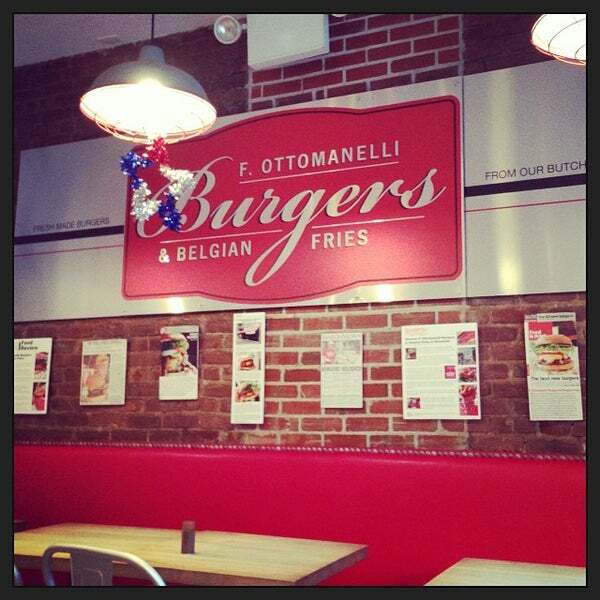 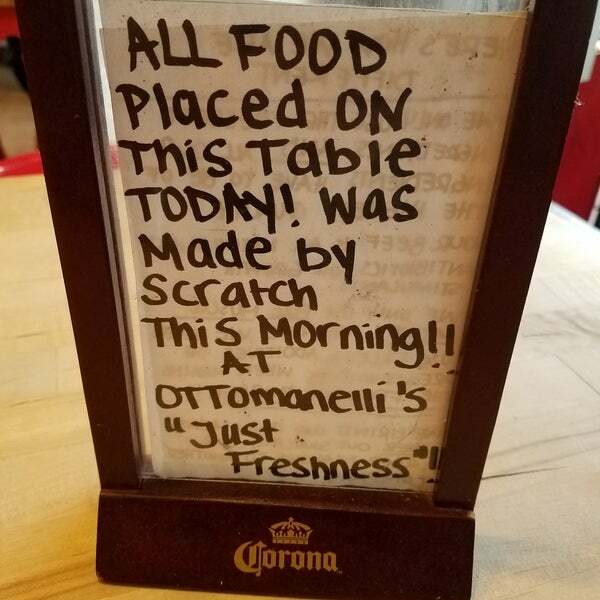 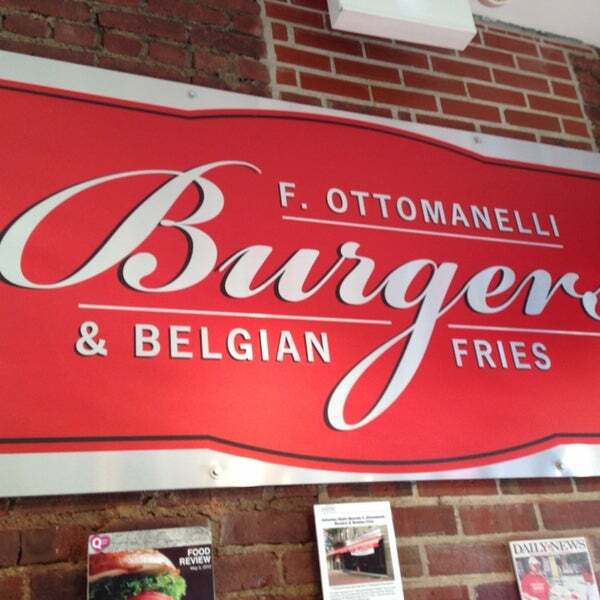 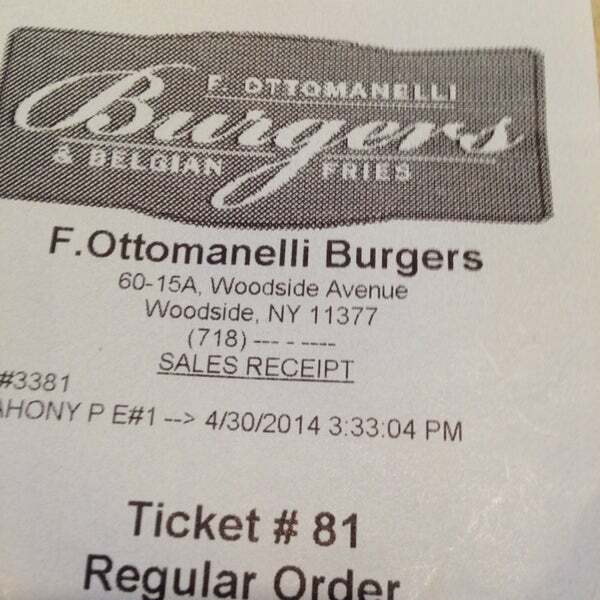 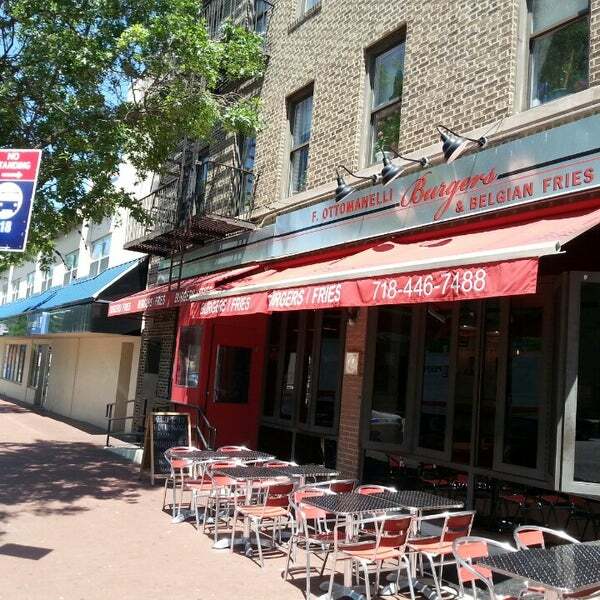 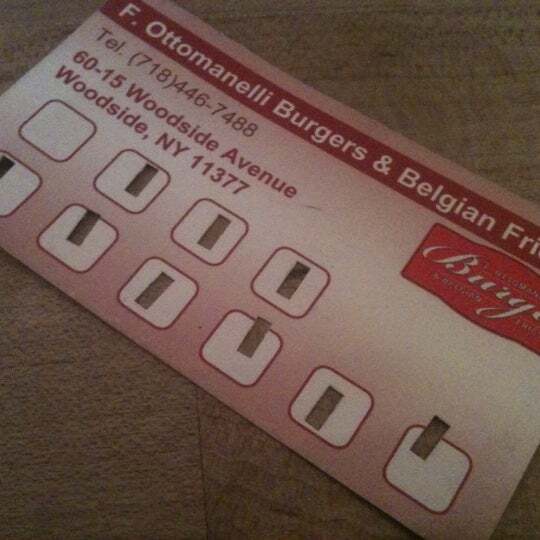 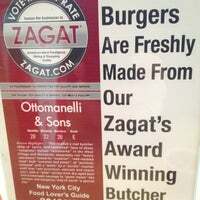 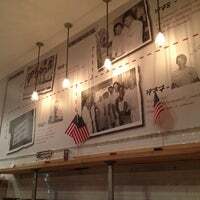 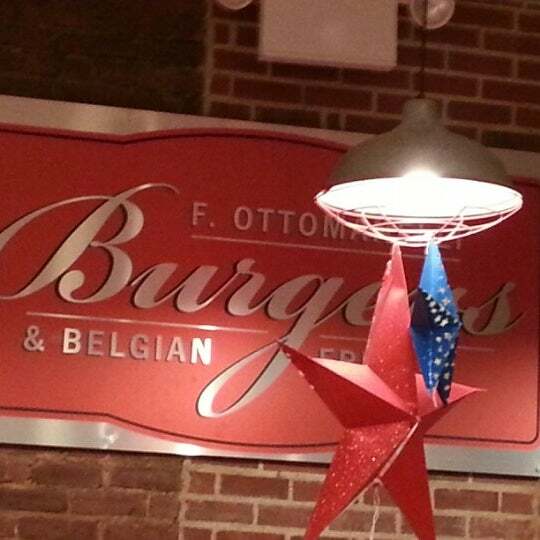 Ottomanelli’s burger joint recently combined with their historic butcher shop. 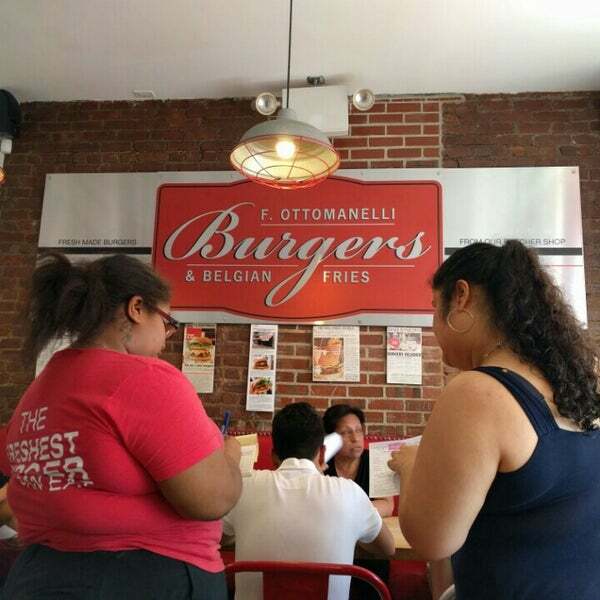 Really nicely updated interior and the burgers taste better than I remembered. 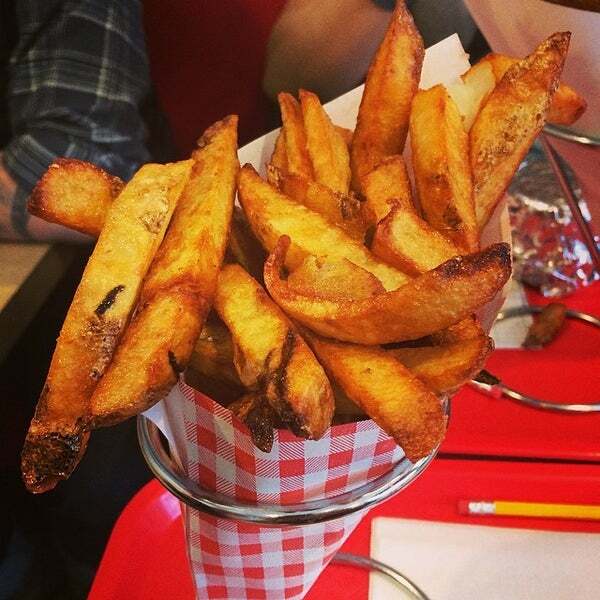 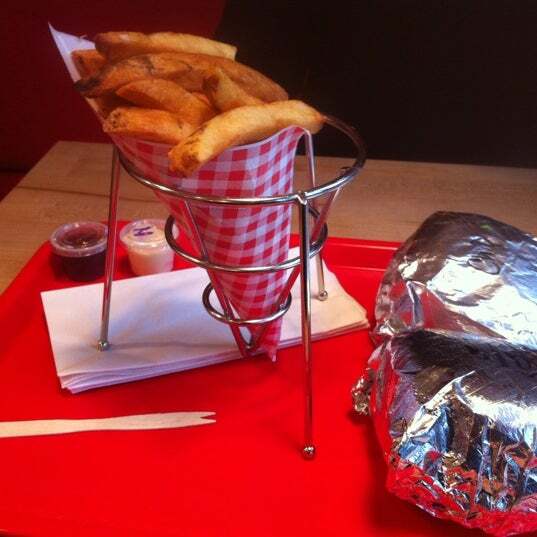 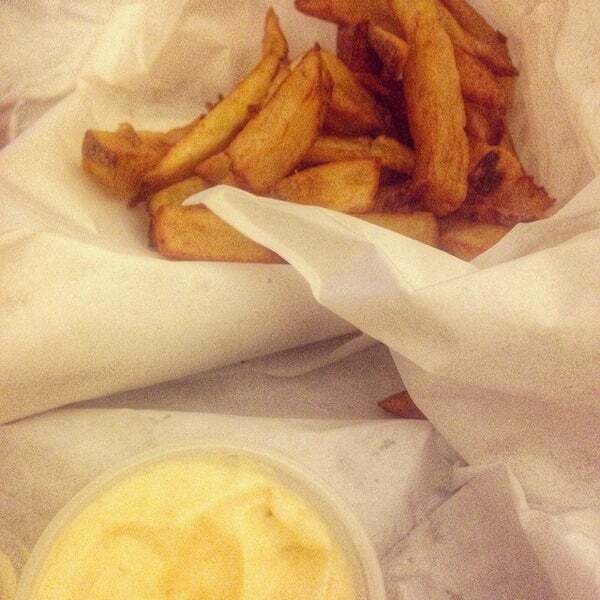 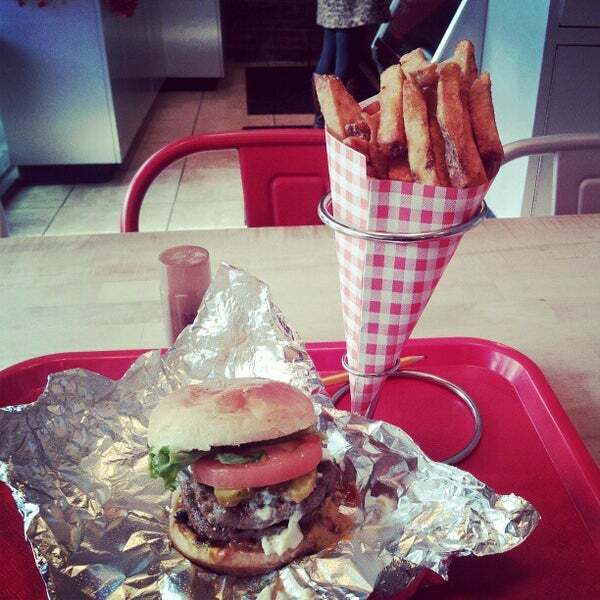 Simple the Freshest Made Burgers & Fries Anywhere! 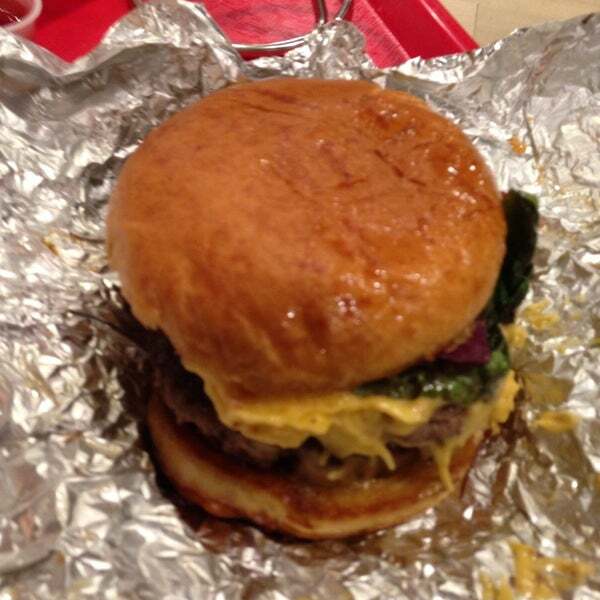 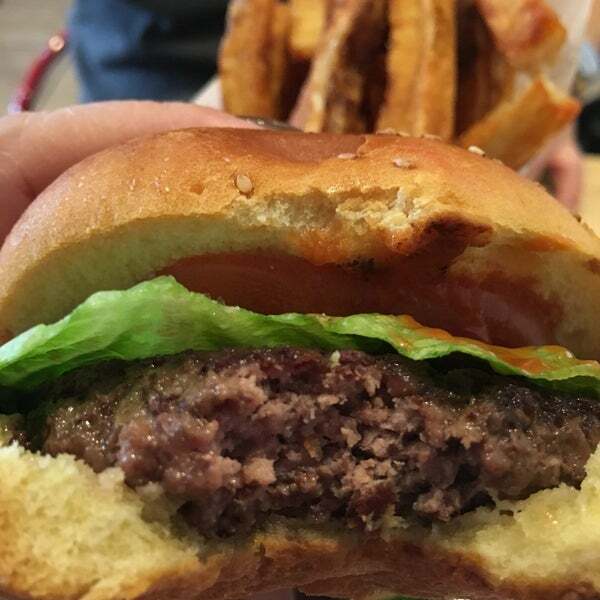 Our patties are made fresh throughout the day from a mix of chuck, short rib and brisket. 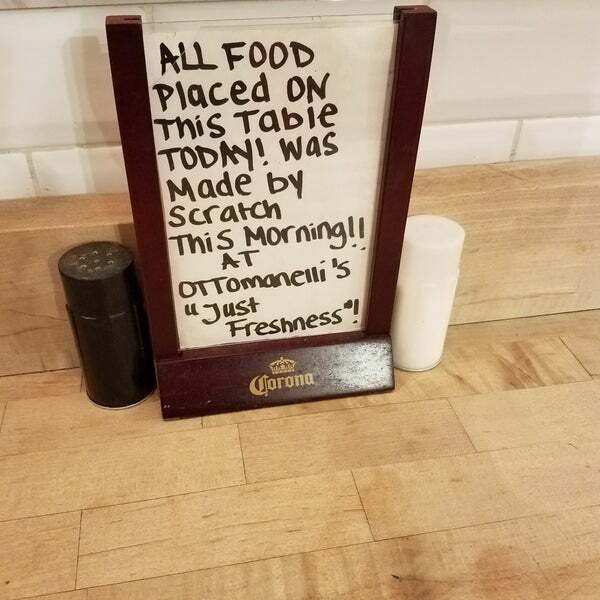 "Ojoooo!!! 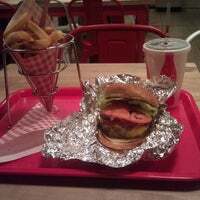 Solo está abierto hasta las 3 a.m. Llegue a las 2:50 y no quisieron despachar comida!!!" 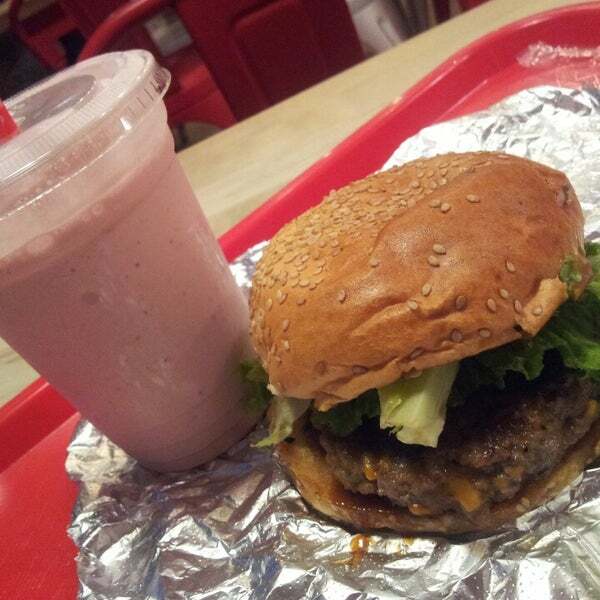 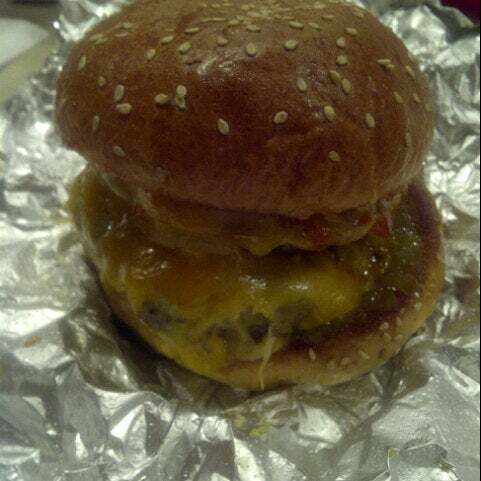 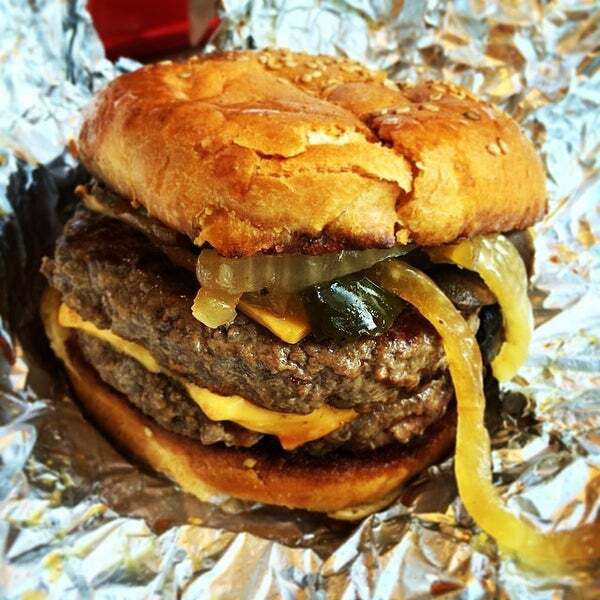 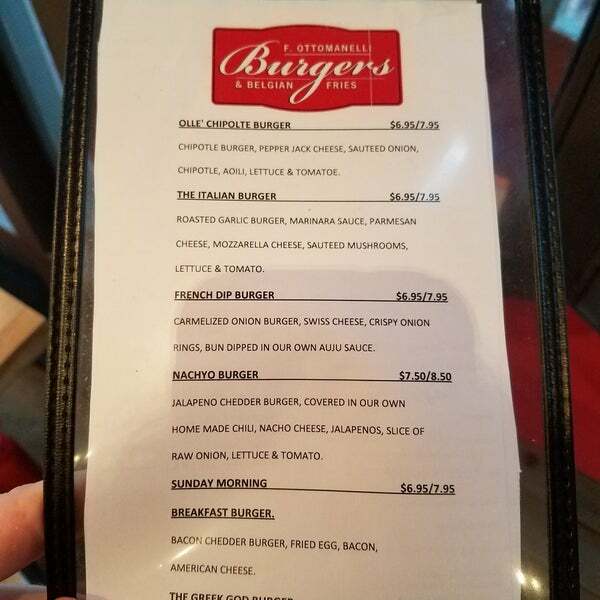 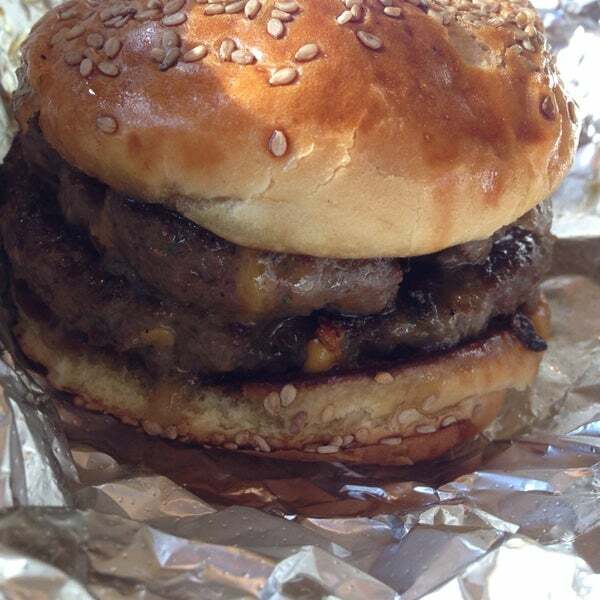 "You can't go wrong with the cheeseburger or cajun burger. 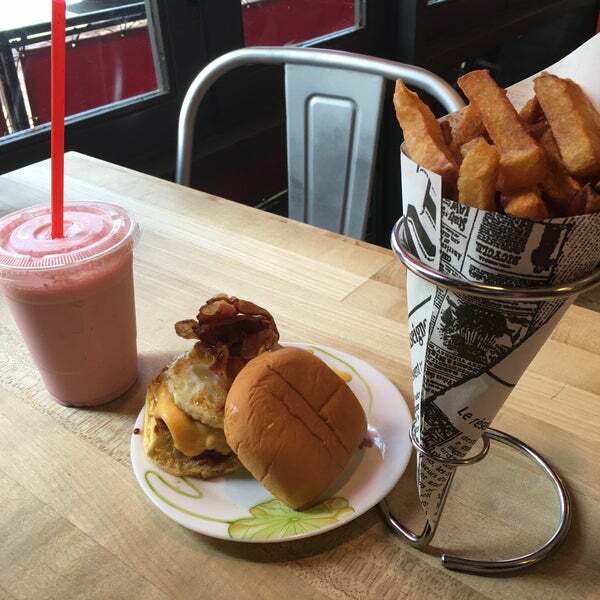 I'm not crazy about the fries so get I always get a milkshake!" 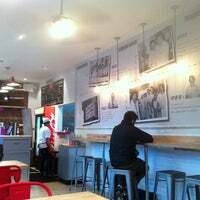 "LOVE this place! 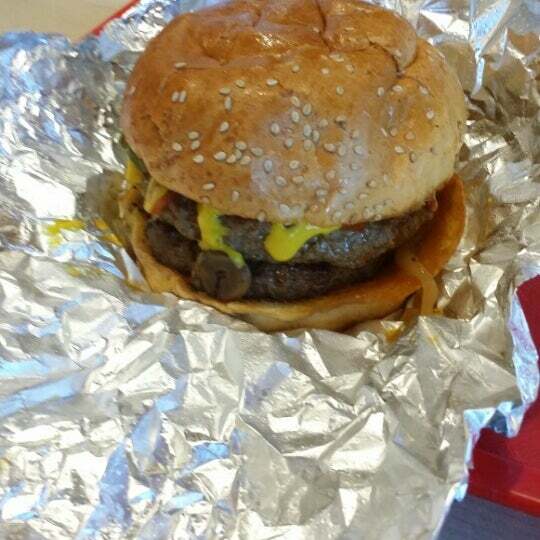 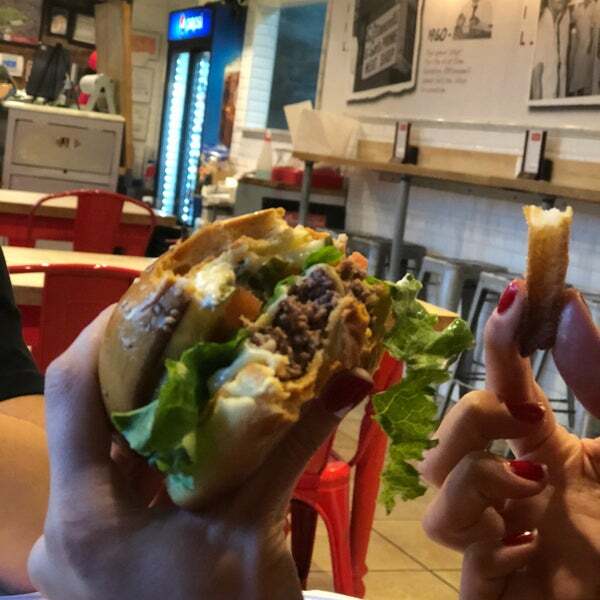 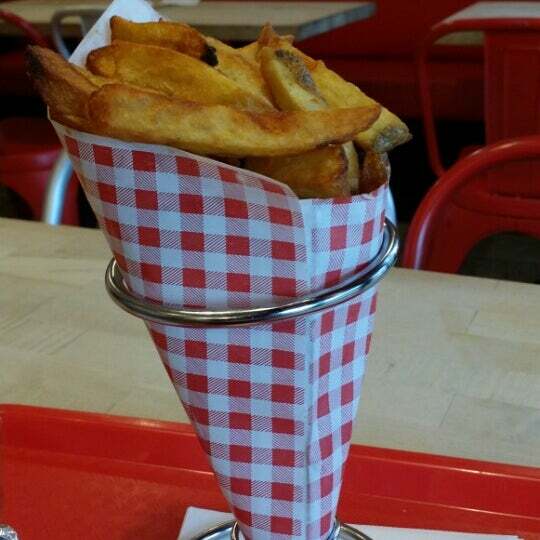 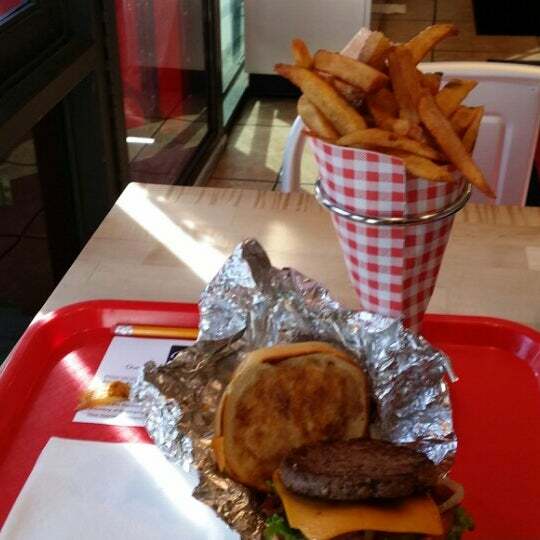 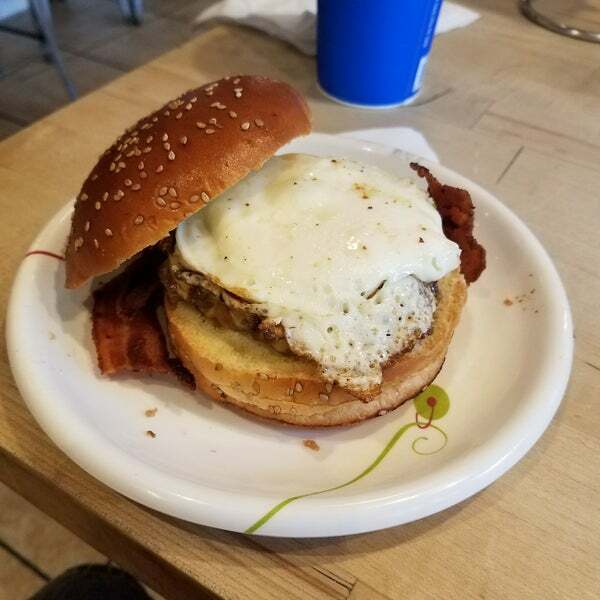 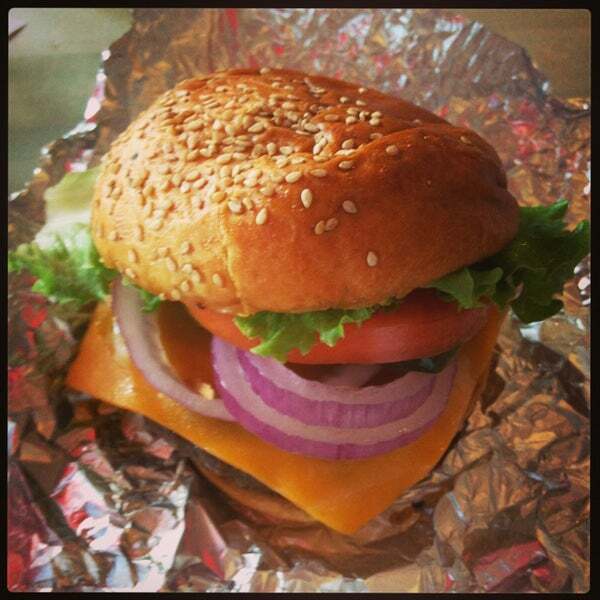 The burgers, fries, and onion rings are always delicious. 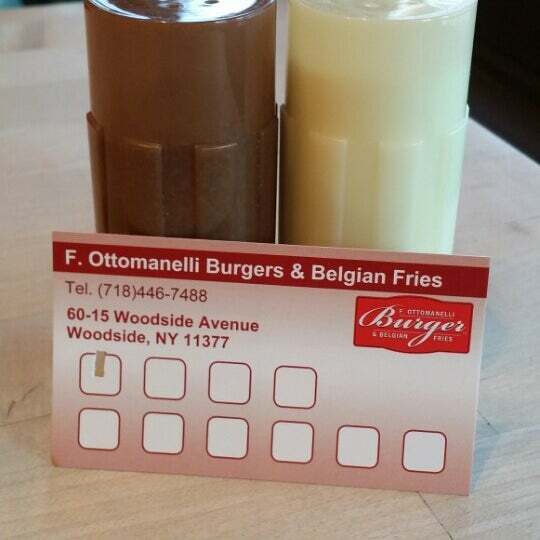 The variety of milkshakes is amazing. 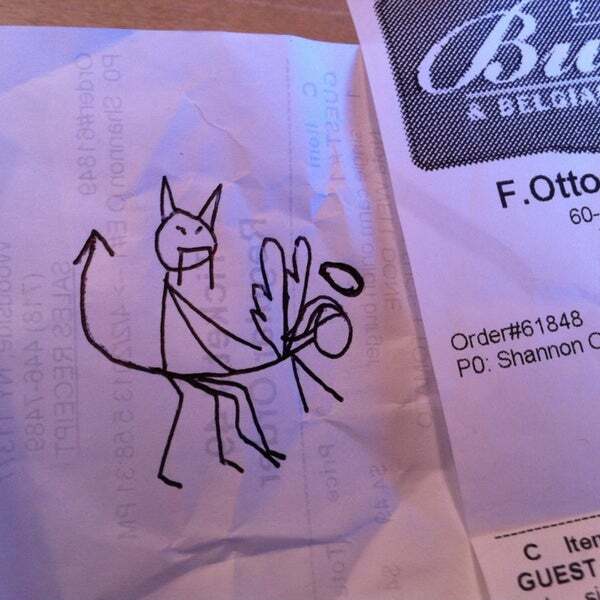 Very family friendly too." 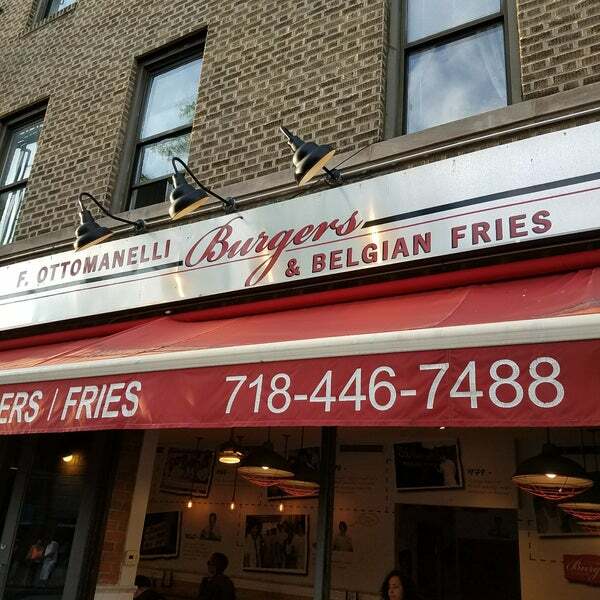 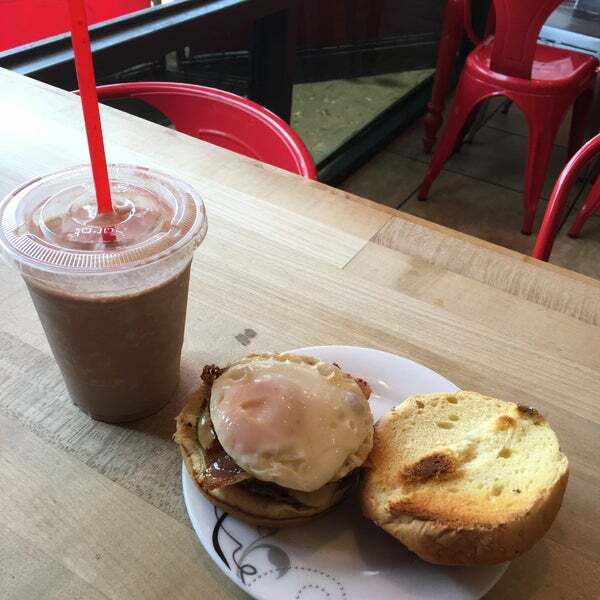 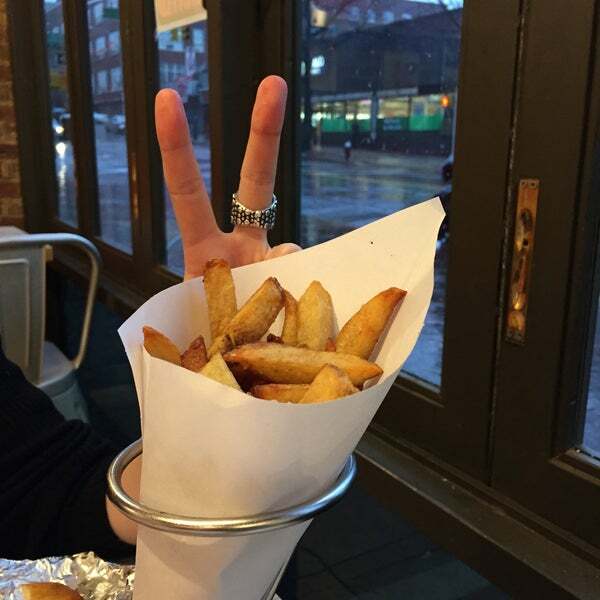 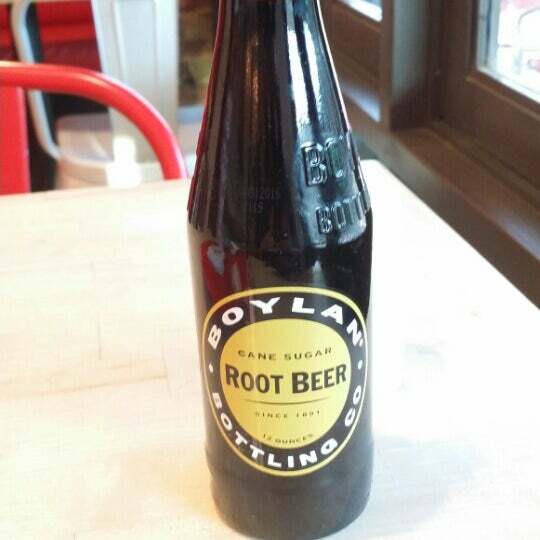 "The food and drinks are a bit pricey but it's definitely my favorite study spot in woodside :) Love their cafe mocha (even though I rarely get it because it really hurts my wallet -__-)"
"This is my local go-to for a night cap. 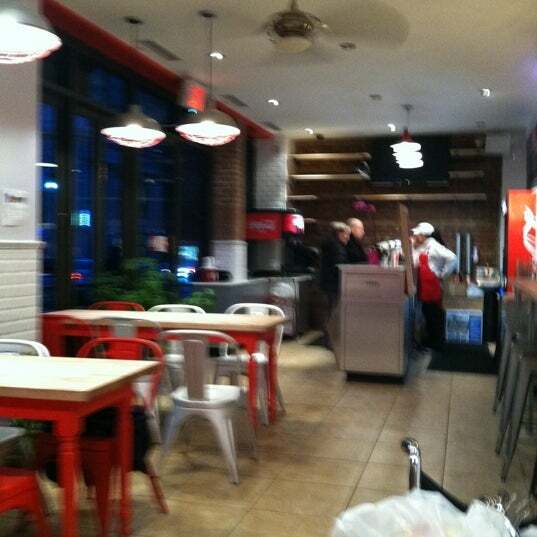 Really nice staff and it's cozy. 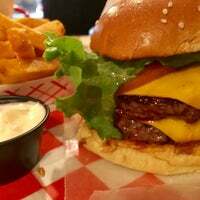 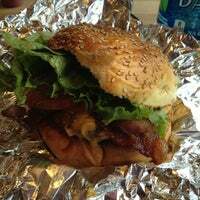 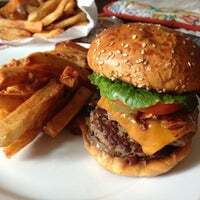 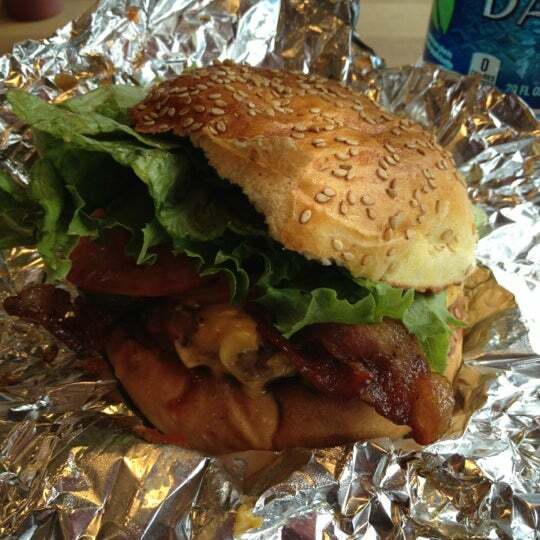 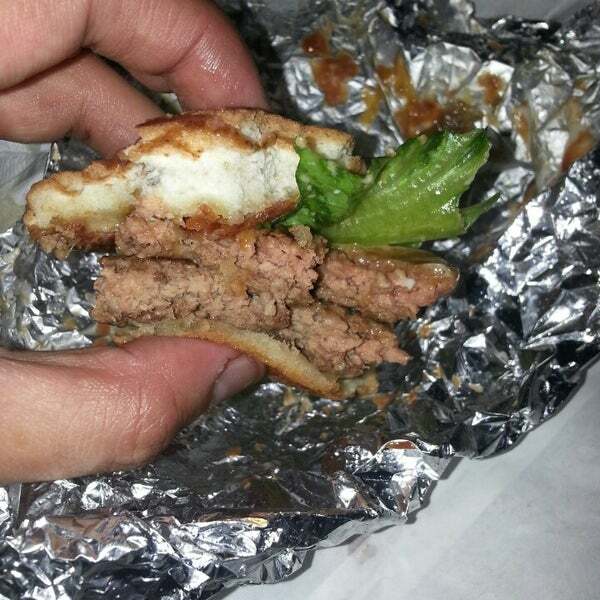 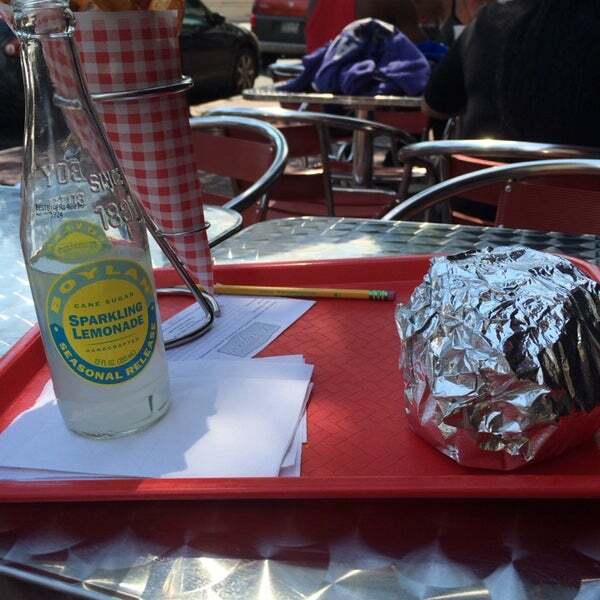 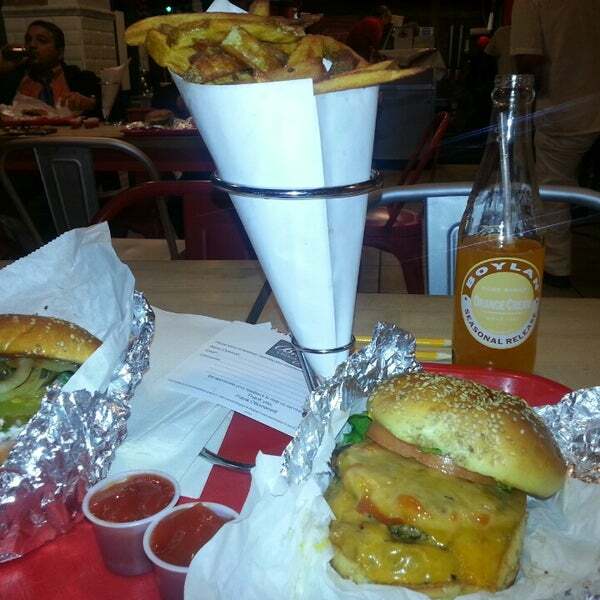 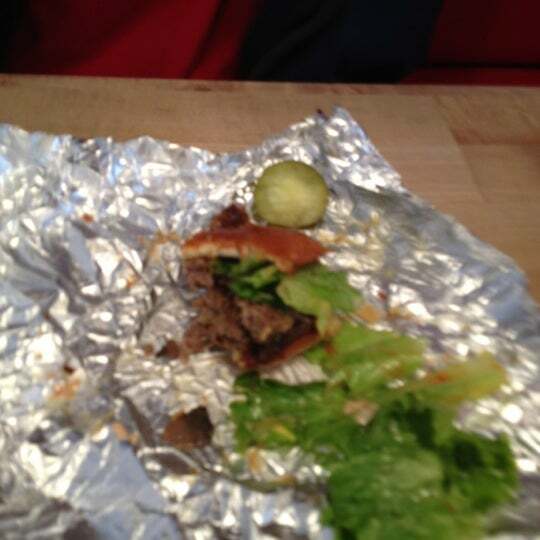 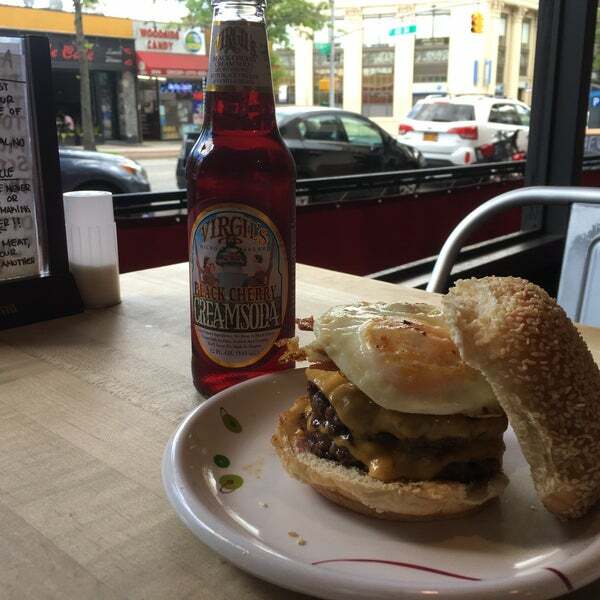 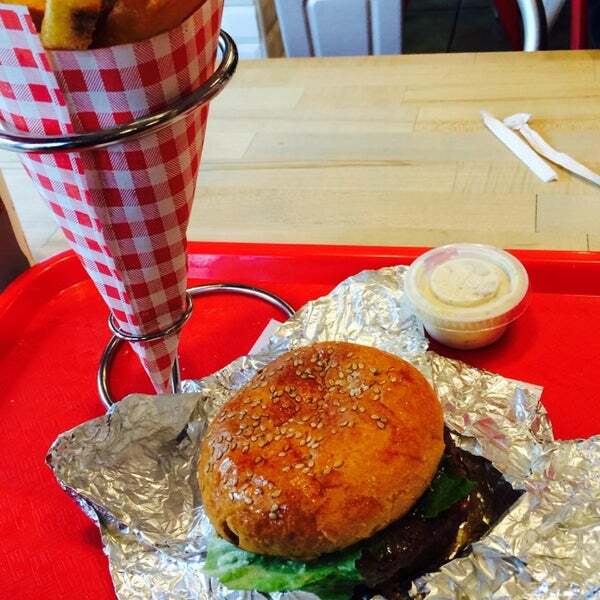 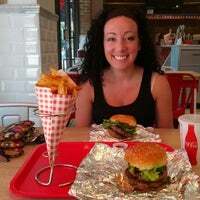 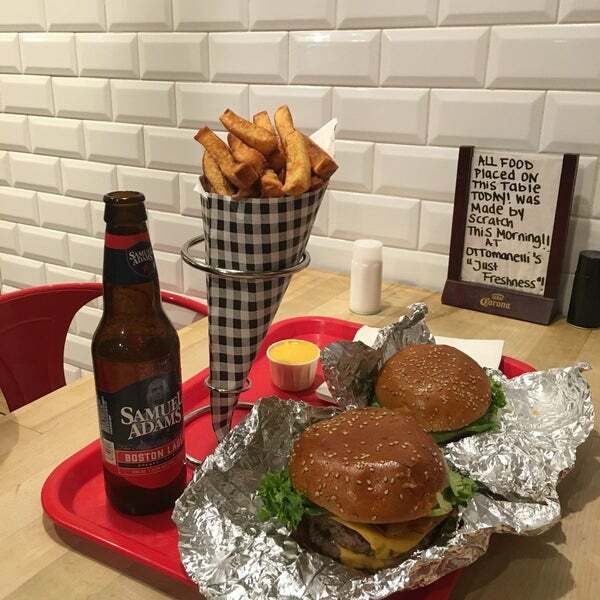 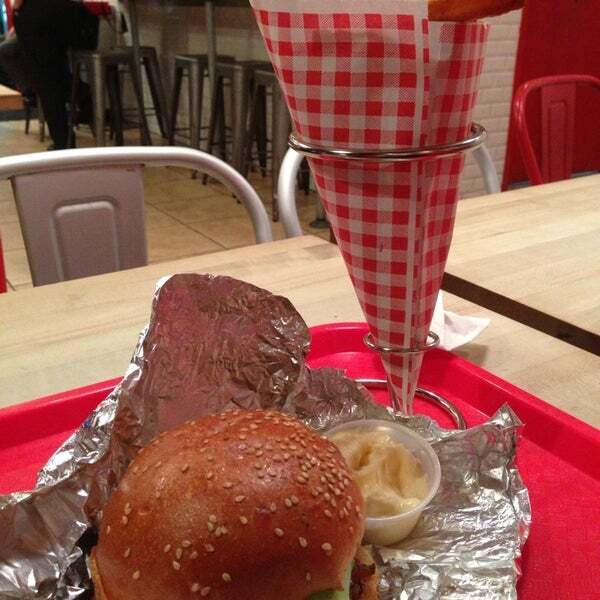 I periodically come in for a burger and it's consistently good!"